Diabetes is widespread in the United States. Over 30 million Americans have it, and 1.5 million more are diagnosed with it every year. There is no cure for diabetes, but you can limit complications by carefully managing it. In recognition of National Diabetes Month this November, our providers here at Lonestar Surgical Specialists want to share information about vascular complications of diabetes and how to prevent and manage them. PAD is when plaque builds up in the arteries to your legs. It can impact blood flow to your legs and feet, and eventually block it altogether. PAD is common among older people in the United States, but smokers and people with diabetes, high cholesterol, high blood pressure, and obesity are especially at risk. Symptoms of PAD include fatigue and cramping of muscles in your legs. As the condition progresses, you may experience more serious complications, including painful skin ulcers and tissue death (gangrene) from lack of blood supply to the toes, feet, and limbs. Recognizing the signs early is key to reducing the risk of developing these complications. Prevention and treatment: Regular exercise is recommended for PAD patients. The physical activity increases blood flow and venous return to the heart. A supervised, structured physical activity program is recommended for patients who have heart disease, have suffered a stroke, or have other conditions associated with PAD. Your provider can put together a long-term treatment plan, which may include daily walking. Dr. Daniel Morris provides comprehensive in-office testing to screen for PAD and determine the extent of existing blockages. Our team offers the most extensive treatment programs available. Our repertoire includes in-office minimally invasive endovascular procedures, such as angioplasty, atherectomy, stenting, and stent grafting. Our expertise includes conventional bypass grafting, angiography, intravascular ultrasound, and endarterectomy. Close collaboration with your other physicians is equally important in optimizing your treatment plan. Our practice helps coordinate a wholistic program focusing on your family physician as the center of your medical team. Highlights of your wholistic program include diet, exercise, lipid control, blood sugar control, tobacco cessation, kidney function, and medication adjustment, among others. Neuropathy is the most common of all diabetes complications. 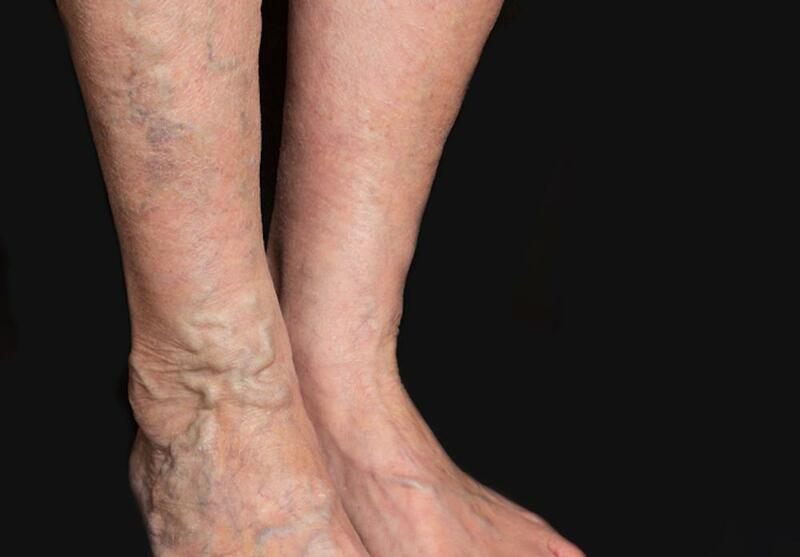 About half of people with diabetes can develop neuropathy, also called diabetic neuropathy. High blood glucose levels, once again, can damage the nerves or damage the blood vessels supplying the nerves, leading to reduced blood flow to your limbs. Symptoms can range from tingling and decreased sensation to numbness and pain. Numb legs and feet mean you may not be aware of cuts or bruises to your feet, which can lead to infections, so extreme cases of neuropathy can lead to amputation. Prevention and treatment: Managing your blood sugar can help prevent neuropathy or prevent it from getting worse. Keeping your feet clean and protected and checking them regularly can prevent foot ulcers and other foot issues. 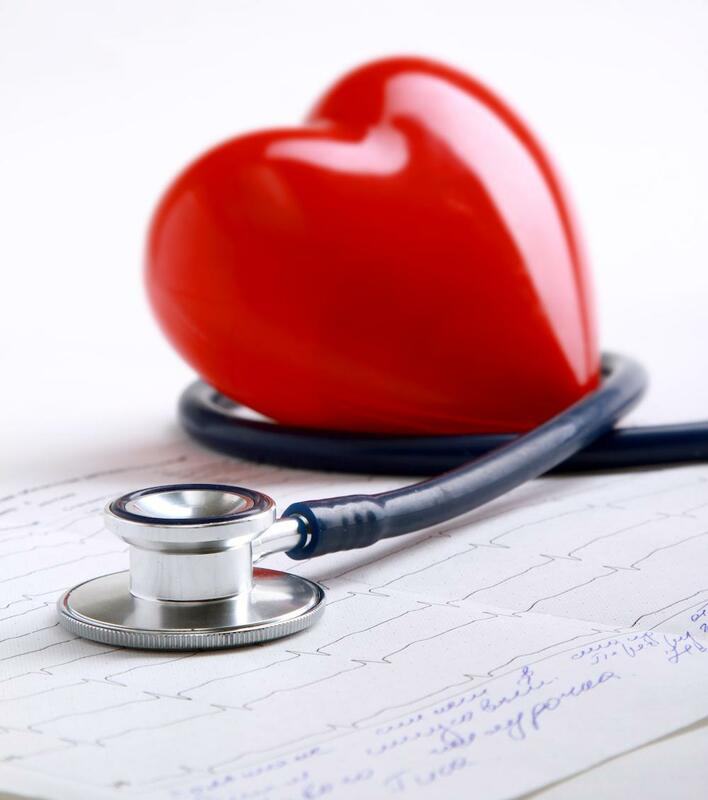 People with diabetes are at higher risk for cardiac disease and numerous studies have confirmed a close link between PAD and coronary artery disease. Controlling your risk factors, such as high cholesterol and high blood sugar, and keeping your weight within a healthy range helps lower the chance of developing heart disease and PAD. Prevention and treatment: The best offense is a good defense. Watch your weight and your diet and get plenty of exercise. Manage your blood sugar and cholesterol levels, and talk to your doctor if you feel shortness of breath or chest pains. Diabetic retinopathy is caused by damaged small blood vessels in the retina, which is in the back of the eye. The damaged vessels become swollen and eventually leak fluid, which can lead to abnormal blood vessel growth in your eye. It’s a leading cause of blindness and visual impairment as a result of retinal detachment. Prevention and treatment: Managing your blood sugar and getting annual comprehensive eye exams can help prevent retinopathy or catch it early, before the disease can do much damage to your vision. Your kidneys are responsible for flushing waste products from the blood out of your body. High blood glucose levels tax your kidneys’ filtering system, because there’s so much glucose to flush away. Elevated blood sugar also affects the blood vessels in your kidneys. Subsequently, your kidneys get damaged, causing protein to get into your urine. Eventually, your kidneys can fail, and dialysis or an organ transplant is required to keep you alive. Prevention and treatment: The key is to prevent both early and late stages of kidney disease and kidney failure by managing your blood sugar and blood pressure and taking medications, if necessary. The bottom line is that managing your blood sugar is essential for managing all diabetes-related medical problems. Dr. Morris has more than 30 years of surgical expertise managing the ravages of diabetic-related vascular disease. With triple board certification, including Vascular Surgery, Dr. Morris possesses the expertise and experience you deserve. He offers cutting-edge technology in a comfortable, hometown setting. Call our office in Decatur, Texas, to schedule an appointment or submit your request online.